Applied to the ships with the length 50m or above 50m as lamp signal liaison when night navigation. The shells are all molded with high quality stainless steel. 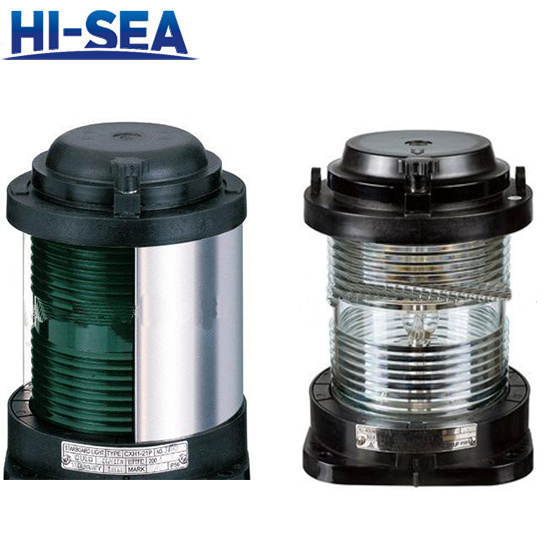 Stainless steel’s resistance to corrosion and shock, low maintenance, and familiar luster make it an ideal material for navigation signal lights. 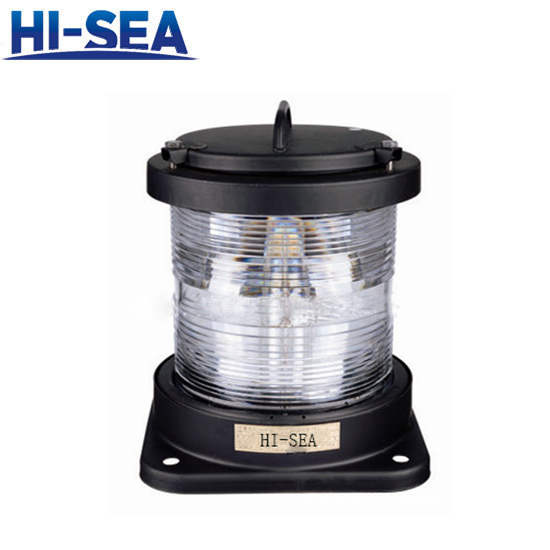 The signal lights are waterproof under the bad environment because of the whole seal structure. The lampshade adopts PC material; it has the feature of ultraviolet radiation resistance and does not discolor. Conform to THE INTERNATIONAL REGULATIONS FOR PREVENTINGS COLLOSION AT SEA, 1972 and GRADE ENTRY NORMS FOR STEEL SHIPS. Conform to GB/T 3028-1995 standard. 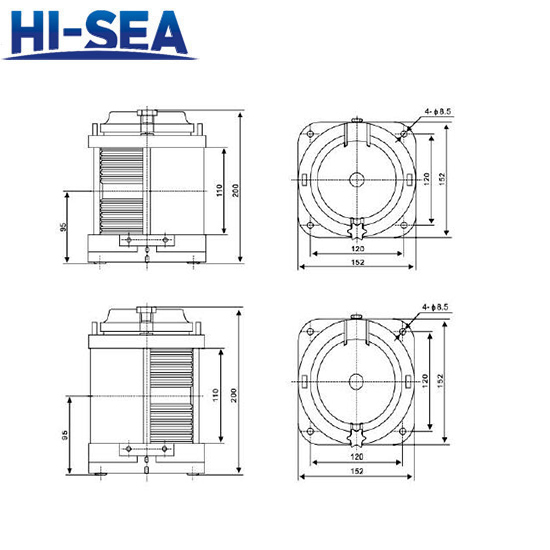 Approved by the CCS (China Classification Society), and ZY of China Fishery Inspection.